Nowadays, people are fortunate because they get enough information about the importance of maintaining a healthy lifestyle. Also, there are already a lot of products that can help them with their fitness journey. One of such are fitness trackers. 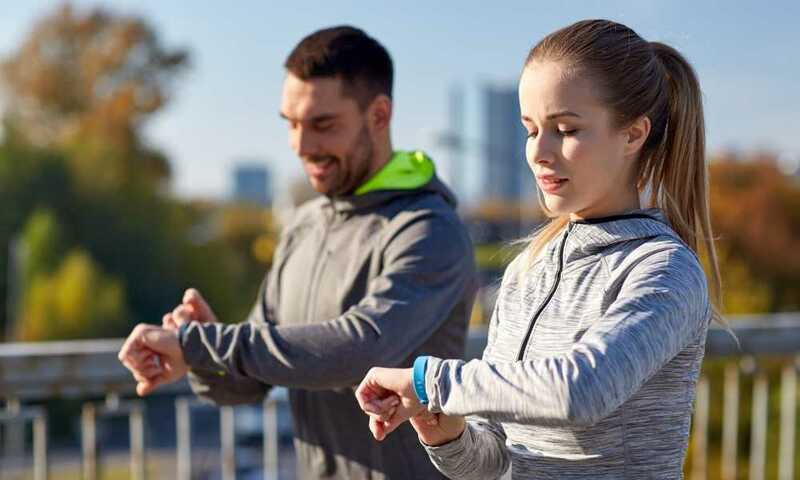 Whether for fitness purposes or just a fashion statement, fitness trackers are becoming popular every single day because of the benefits that people gain from them. It is a given that our heart is responsible for practically everything that happens in our bodies. So, a lot can be determined by just reading the heart rate. If our heart rate is consistently high, that means it could be a symptom of a cardiac problem or arrest. 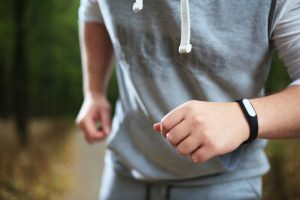 Having a fitness tracker will allow you to track your heart rate while you are running or exercising so that you can find any issue before it snowballs into something serious. Likewise, by tracking your heart rate, you will know when to slow down while doing fitness regimens. We all have been told that walking is the best exercise and we all like to believe that we walk sufficiently to justify that statement. However, we cannot count our steps all day long. That is where having a fitness tracker benefits so much. It counts your steps all day for you and at the end of the day offers a complete count, helping you determine your progress. Having a good night’s sleep can help reduce stress, prevent depression, and keep your body and brain healthy. We like to believe we sleep enough in our stressful times, but only a fitness tracker can tell you how long you have actually slept and also how well you slept. It is a basic human tendency to work harder when they see positive results. This is exactly what the tracker does. 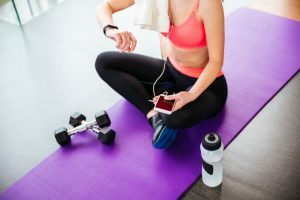 Since you can see your progress by the minute, it acts as a confidence booster, and, in turn, helps you practice a healthier habit for a better lifestyle. 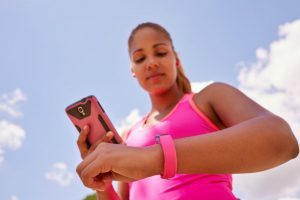 By knowing the benefits of a fitness tracker, there is no reason for you to try searching for one that is quality and functional. 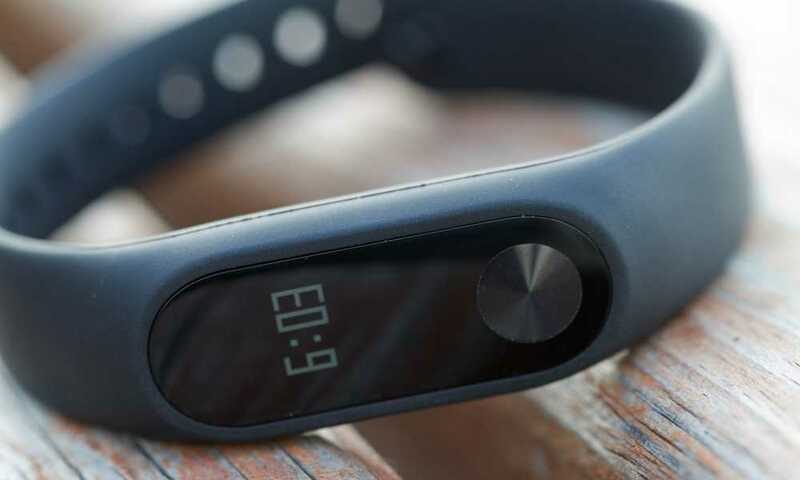 Thus, we will be reviewing the DBFIT Fitness Tracker to help you determine if it suits you or not. This stylish-looking product is available in the colors black, purple, and green. It is equipped with a 0.96 inches OLED screen. The DBFIT Fitness Tracker is an all-day activity tracker, which means that you can track and record your every step—the distance you’ve covered and the calories burnt. It also shows you the results right on the screen of the tracker. Likewise, it comes packed with several training modes such as cycling, football, running, and swimming. 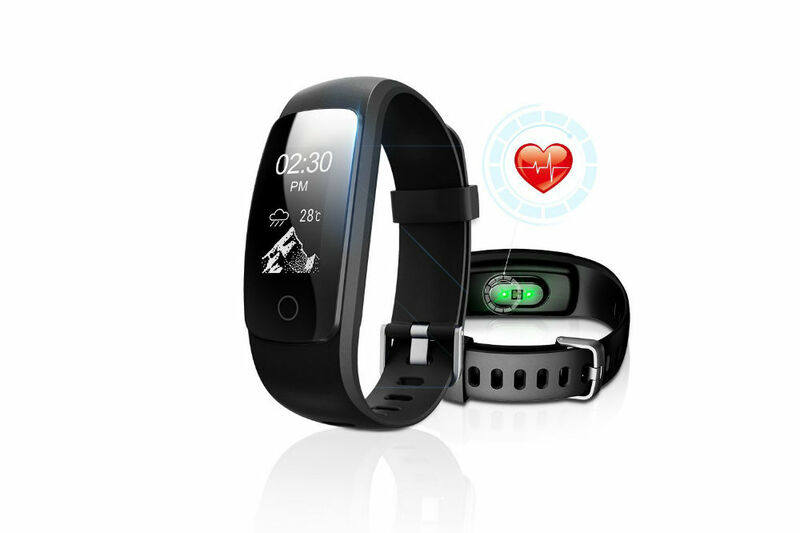 Additionally, there is a heart rate monitor that will very accurately measure your heart’s rate not only while you are doing your activities but even while you are asleep. Speaking of sleep, this tracker also has a sleep monitor integrated that accurately measures your sleeping pattern and quality, and then, give you a detailed analysis of your entire sleep. This includes how long you were in light and deep sleep. What is better is that the tracker will also double as an alarm clock—just set the time and it will vibrate right on your wrist. Amazingly, this product comes with an IP67 water-resistant tag, so, you can use it even when you’re showering or running or jogging on a rainy day. It also effortlessly connects to your phone via Bluetooth and will work as a notification device, too. That is because you will receive a notification if you have phone calls and messages, as well as social media account alerts. The tracker connects to any iOS (7.1 and above) and Android (4.4 and above) devices and can serve as the phone’s remote control. Meaning, you can control your mobile’s camera and music players without hassles. Further, it takes just about an hour to charge it fully and is capable of providing you up to seven days of standby time. You can use in different fitness training activities because of the multiple modes included. 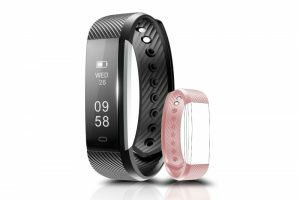 The DBFIT Fitness Tracker is a simple yet powerful product that will accurately give you your activity results every time. It comes with an IP67 water-resistant certification and heart rate and sleep monitors that are very helpful. It also becomes handy when you need to wake up early since it can serve as your alarm clock. Also, you no longer have to constantly check your phone when you are wearing it since it can become its partner. 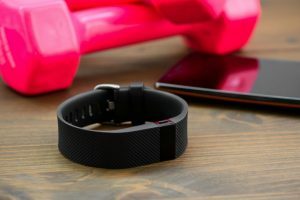 We compared the DBFIT Fitness Tracker to the Arbily Tech Fitness Tracker. Other than the fact that the latter has more color choices, it is quite clear that the former tracker is a far better tracker. Let us tell you why. The Arbily Tech Fitness Tracker lacks the 0.96 OLED touchscreen that its counterpart possesses. It also lacks a heart rate monitor to track your BPM. It lacks the battery power that the DBFIT possesses. Its sleep monitor isn’t as accurate as its counterpart, and there is no alarm clock. The tracker may be water resistant; however, it cannot remain underwater for too long as it may end up damaging it. 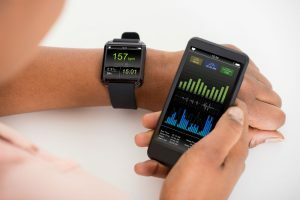 With its accurate monitoring capabilities, in-depth analysis of results, and easy connectivity to Android and iOS devices, there is no argument that the DBFIT Fitness Tracker is amongst one of the best on the market right now. What is more interesting is that you will also have a remote control for your phone and an alarm clock just by having this device.